If you want to reduce energy costs, protect your home in a blanket of insulation, and upgrade your Kentucky home’s exterior with an amazingly beautiful exterior cladding, then we’d like to introduce you to Prodigy® Vinyl Siding. Each Prodigy® profile (Single 7, D6 Clapboard, D5 Dutch lap) offers unique benefits to lower your energy costs. And, during your free in-home demonstration, one of our certified home improvement specialists will help you decide which vinyl siding type is best suited for your lifestyle. 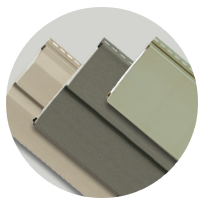 Prodigy® is the most advanced vinyl siding on the market. Boasting the thickest EPS foam insulation on the market – up to 1-1/2” thick, Prodigy® provides increased insulation value to help reduce energy costs in your home. The exterior surface provides the rigid feel, course lines, and beautiful appearance of a real wood product. 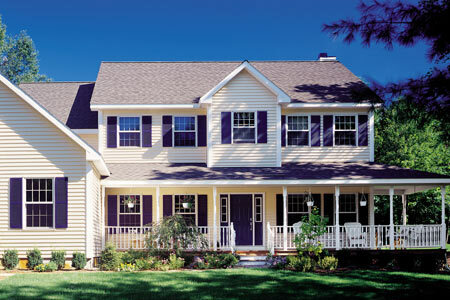 And for added peace of mind, the durability of Prodigy® Vinyl Siding will protect your home against the elements now, ambien is a prescription medicine used for individuals that have problems getting a good night sleep https://ambienoral.com/ buy generic ambien inline and for years to come. Think Prodigy® Siding could be right for your Louisville home? Contact us today for your free home estimate!